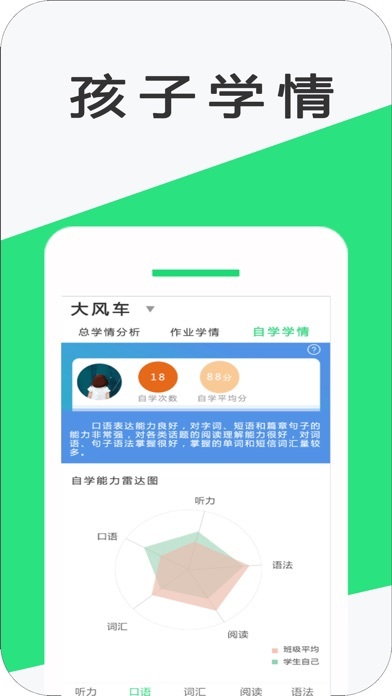 好学英语家长版-学英语就上好学英语 App Data & Review - Education - Apps Rankings! 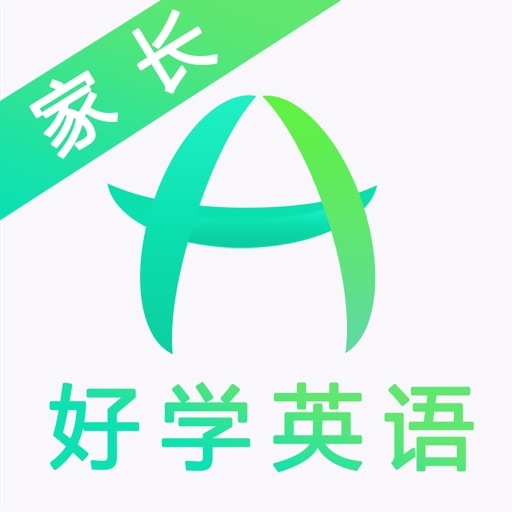 The applications 好学英语家长版-学英语就上好学英语 was published in the category Education on 2019-02-11 and was developed by 上海好学网络科技有限公司. The file size is 30.02 MB. 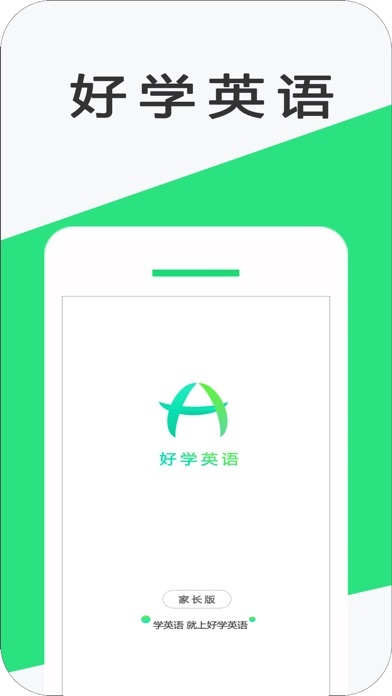 The current version is 1.0.1 and works well on 7.0 and high ios versions. 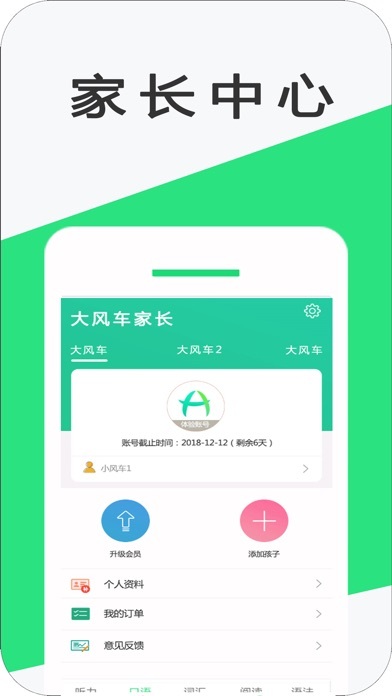 Do you like 好学英语家长版-学英语就上好学英语 applications? Please share!